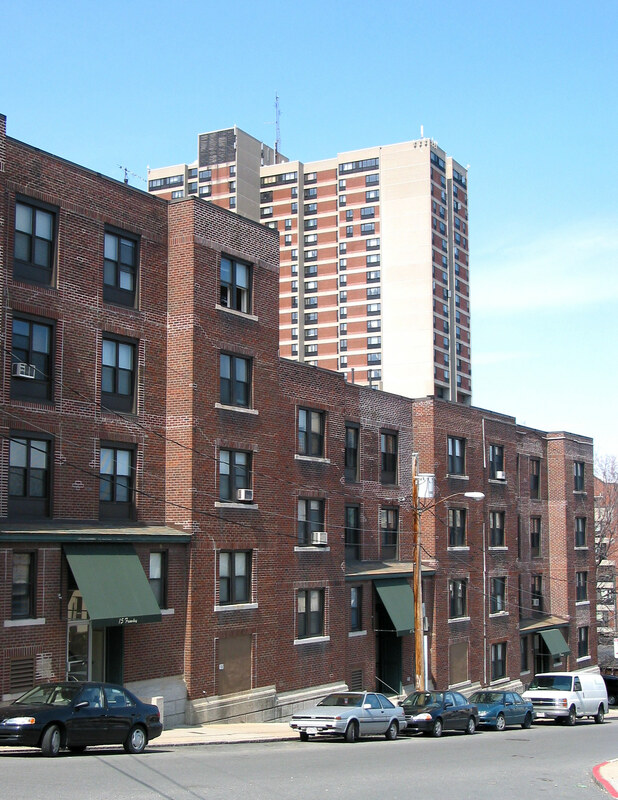 MHNHS has been a pioneer in community-based neighborhood preservation, being one of the earliest Neighborhood Housing Services in the country. Starting in 1975 and continuing over the years, MHNHS has provided a number of homeowner financial and technical services. 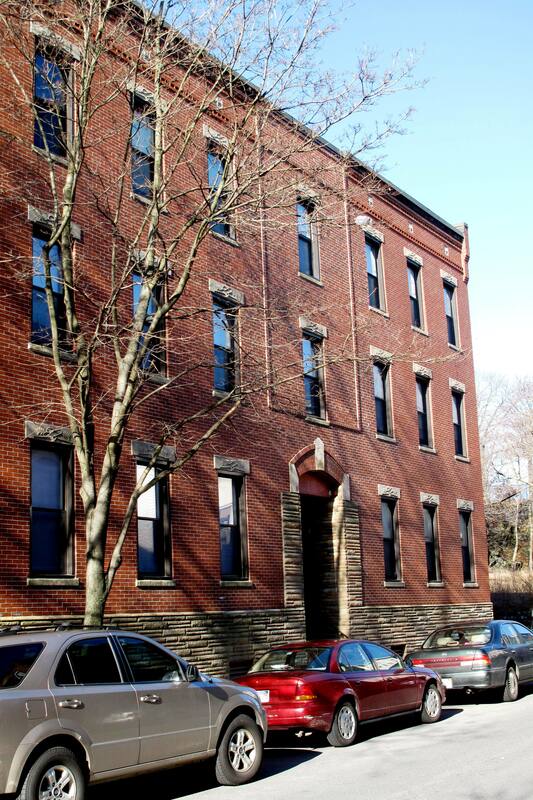 Through the Revolving Loan Fund Program MHNHS made 200 rehabilitation loans preserving the neighborhood’s affordable housing stock during the years when banks saw neighborhoods such as Mission Hill as being too risky. In addition MHNHSassisted 150 first–time homebuyers secure home purchase financing. 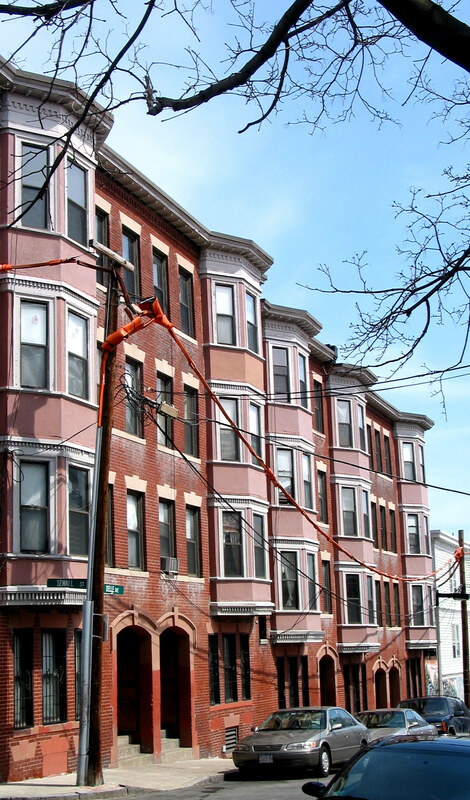 Today MHNHS continues to promote neighborhood revitalization and stability by increasing homeownership and facilitating home improvements through homebuyer and homeowner classes and offering below market home improvements loans to Mission Hill homeowners through the Revolving Loan Fund Program. For information on applying for a Revolving Loan Fund loan call MHNHS at 617-566-6565. 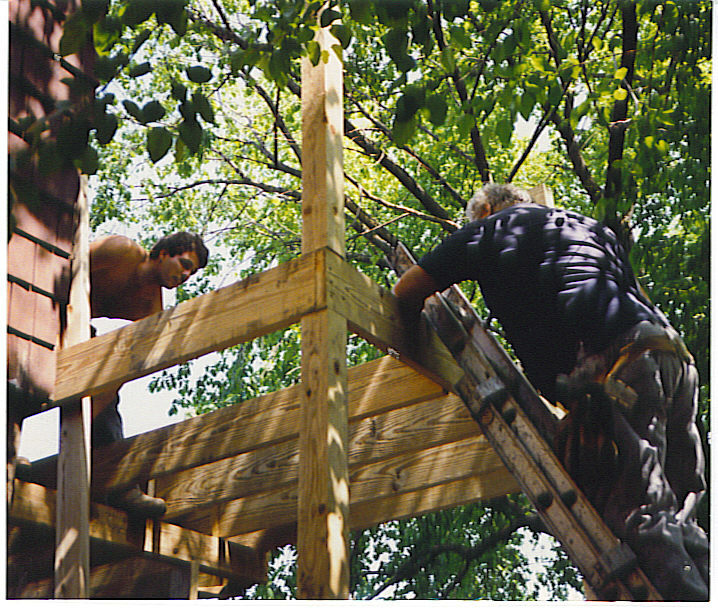 In the 1980’s MHNHSfocused on preserving and providing new affordable rental opportunities in the neighborhood through the rehabilitation of deteriorated and vacant multi-family properties. This effort began with the development of a 6 unit elderly project at the HERE House, followed by two multi-family affordable rental housing projects providing 111 units at Frawley Delle Apartments and Huntington Apartments. Today, MHNHS continues to own and operate these properties. 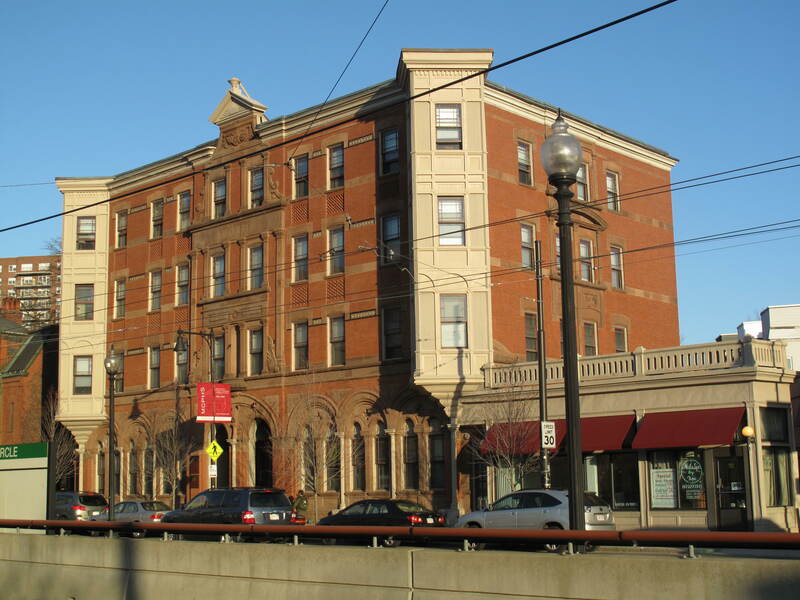 For an application to Frawley Delle Apartments and Huntington Apartments call our management company HallKeen Management at 617-277-9377. For an application to the HERE House call MHNHS at 617-566-6565. 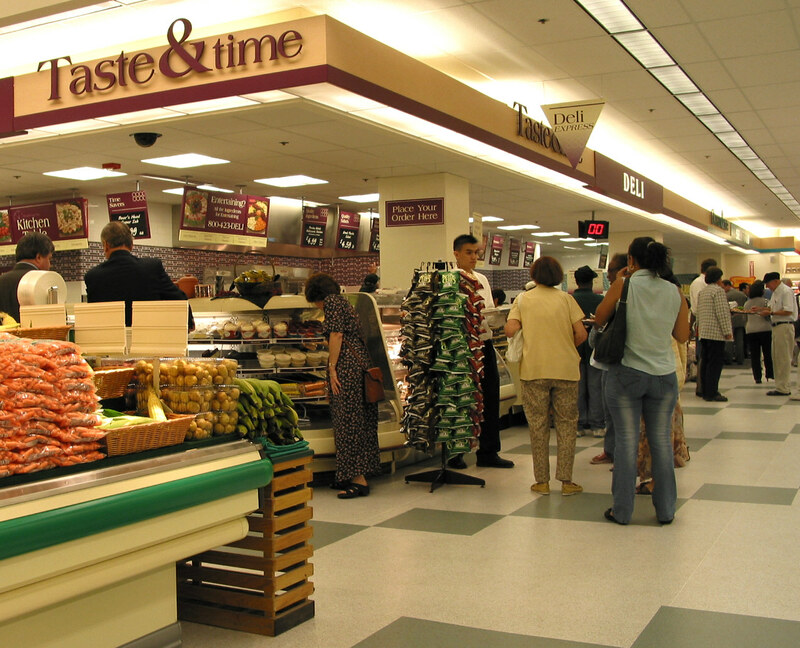 In the late 1980s through the mid 1990s MHNHS addressed the need to increase retail services in the neighborhood. Starting first with the health of the commercial district that serves the neighborhood at Brigham Circle, MHNHS secured control of the Ledge Site, a major underutilized site in Brigham Circle, facilitating an ambitious 2 year community planning process that created the neighborhood’s redevelopment vision for the commercial heart of Mission Hill. 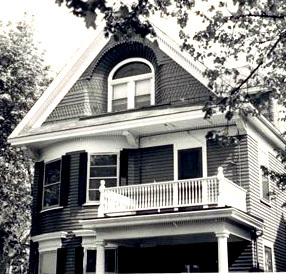 In the mid-1990s MHNHS assembled the development team to implement One Brigham Circle. 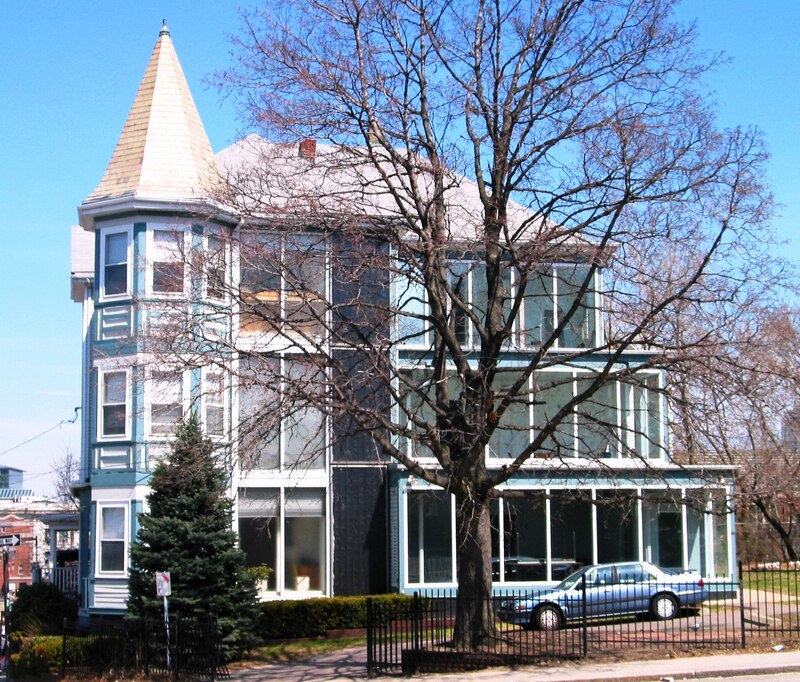 In 1999 MHNHS addressed the need to revitalize an underutilized and threaten area of our neighborhood by conducting the Terrace Street Corridor Planning Initiative. 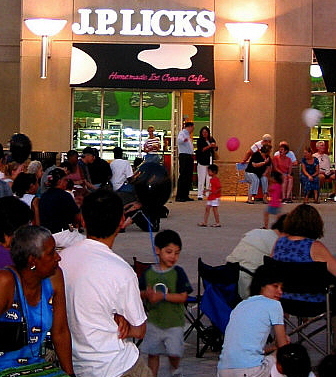 This initiative created an economic development Plan. MHNHS continues to promote development of private and publicly owned in this area of the neighborhood that is consistent with this Plan. Today our focus is to implement a planning and development process for Parcel 25, a 2.5 acre parcel across from Roxbury Crossing MBTA Station. This site has been vacant and blighted for over 30 years. 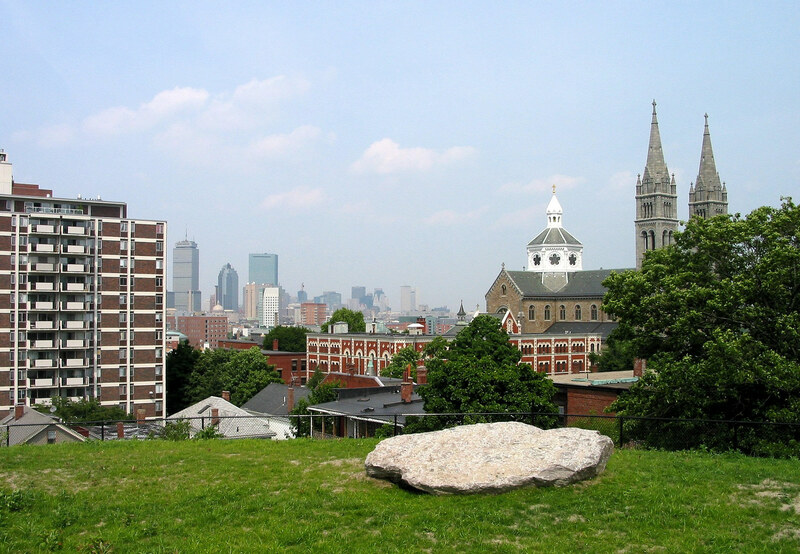 Parcel 25 is a critical development site that should be envisioned as an opportunity to rebuild and strengthen the Roxbury Crossing area of Mission Hill. MHNHS kicked off its comprehensive community planning process in the summer of 2004. MHNHS has been selected to redevelop Parcel 25 and is currently in the development process. 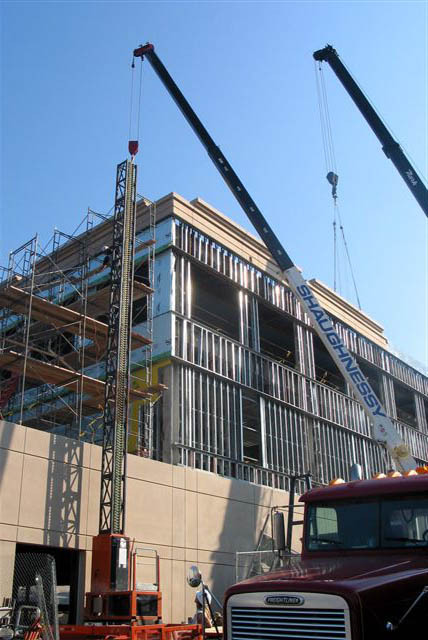 In 2003 MHNHS, with its joint venture partners, implemented the One Brigham Circle development at the Ledge Site. One Brigham Circle is the first major new construction mixed-use property to be developed in a Boston neighborhood commercial district in decades. 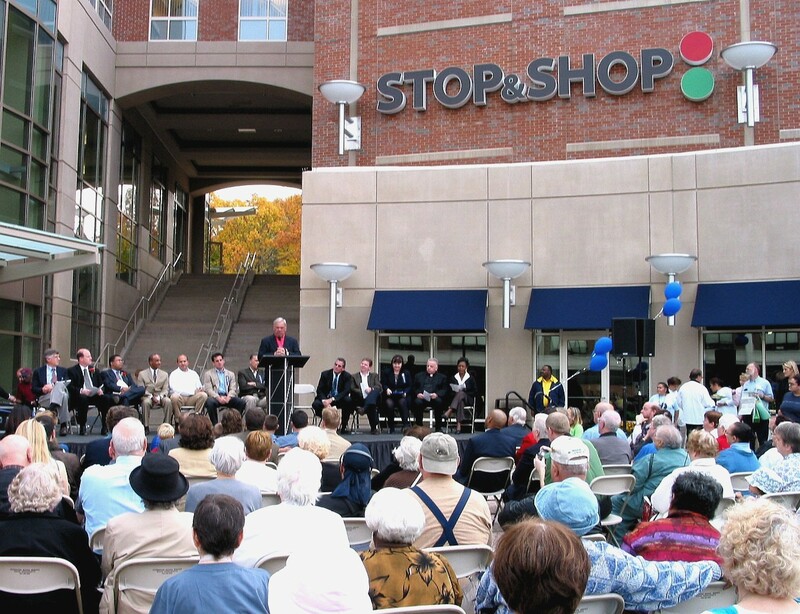 The neighborhood’s $48 million One Brigham Circle development creates needed neighborhood retail services, new business and employment opportunities, a “town center”, and a 5.5 acre passive park, the Kevin W. Fitzgerald Park. 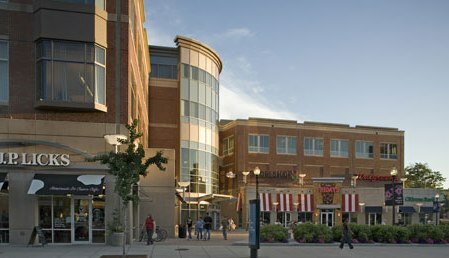 One Brigham Circle offers employment opportunities for over 200 employees and a variety of shopping opportunities. 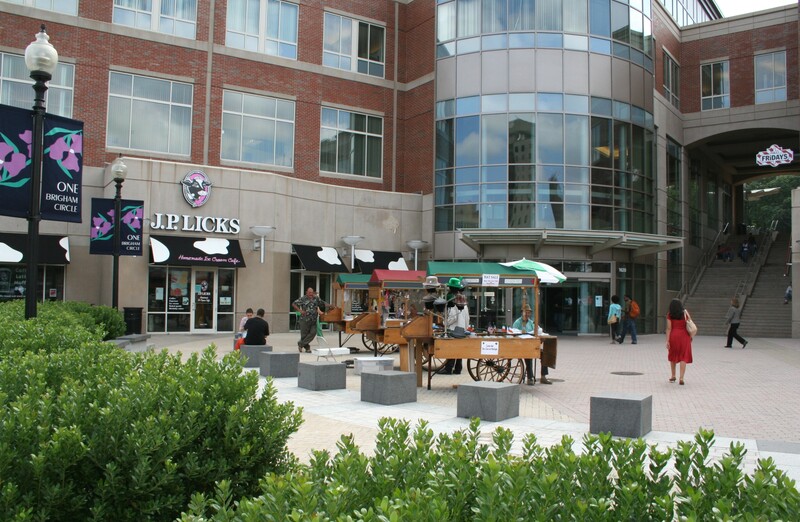 Current retail stores include a Stop & Shop Supermarket, Walgreens Drugstore, TGI Friday’s Restaurant, Bank of America, Citizens Bank, JP Licks Ice Cream Cafe, and H&R Block. Patners HealthCare occupies the office space for administrative uses for 500 employees. Over 100 jobs were created during the construction of One Brigham Circle. When it was conceived, the vision for One Brigham Circle at the Ledge Site was a bold plan, perhaps even an improssible dream. Today, the neighborhood vision is a reality.